Xscript Fiction: Xscript Audio Play Update and Casting Call. 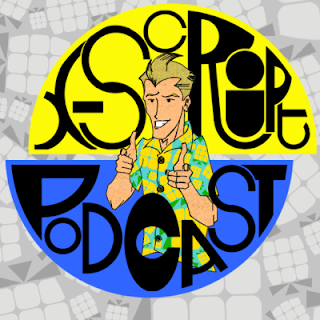 Xscript Audio Play Update and Casting Call. Quick check in with you guys to update you about the Audio Play. So far most of the leads have recorded lines for it - Jake, Hudson, Erica, Lucas, Claudia, Allison, and Jennifer. Anna and Kaspar are yet to record and I'm working on filling the roles of Amy, Josh and Vanessa. On the editing side, the content of the first few episodes are complete, and now I just need to jazz them up with credits and such. Most of the leads have recorded the whole way through so it's just a matter of filling gaps. I'm still looking to fill a few major and minor roles. So if you have any interest in the following roles let me know. And that's that. I'll hope to get another preview up soon!